Payment Devices, often integrating with Account-Based Payment Systems, allow marketers and sellers to collect payments via a customer's physical card with a chip reader or stripe attached. 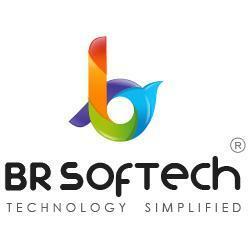 Payment Devices are deployed at trade shows and other events with product or services present. 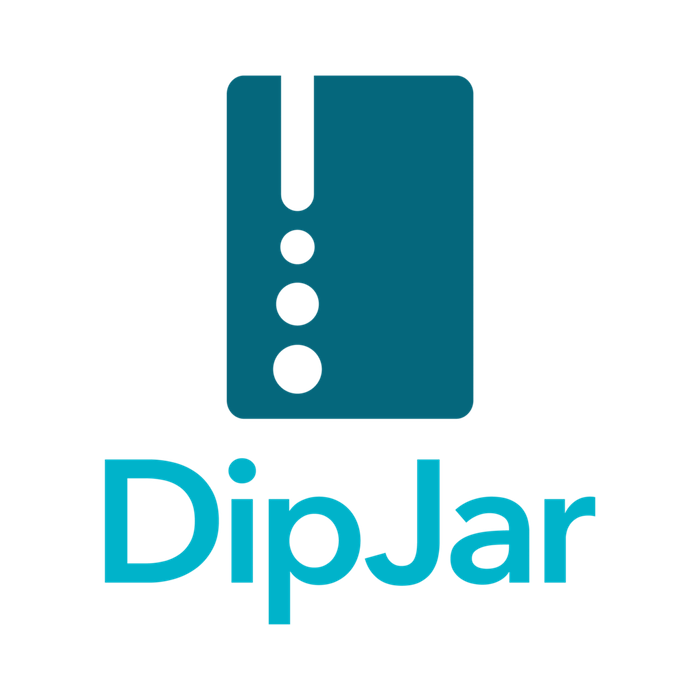 DipJar is a payment device enabling charities who wish to collect on-the-spot donations and event fees. 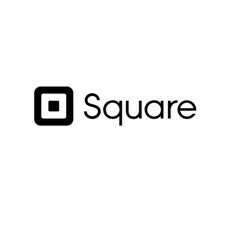 Square Reader is a hardware solution that allows everyone to take payments on their smartphone or tablet. The device plugs into the standard headset jack of a smartphone or tablet. 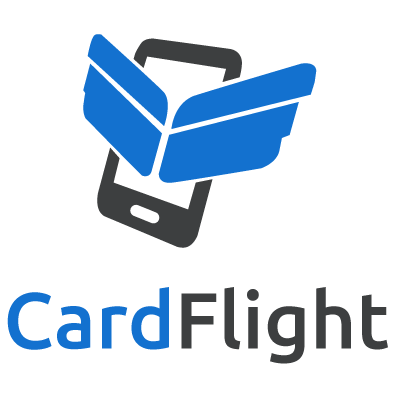 Card information is encrypted at the moment of swipe.